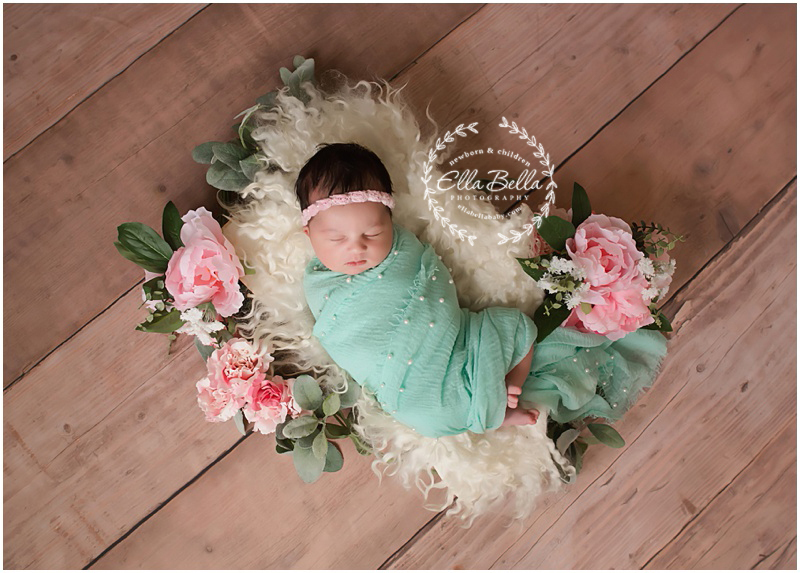 It was an absolute joy photographing this beautiful baby girl at her newborn session last week! She’s such a doll baby! I love all of the adorable accessories her sweet daddies picked out for her! She’s one lucky little girl to have so much love in her life! 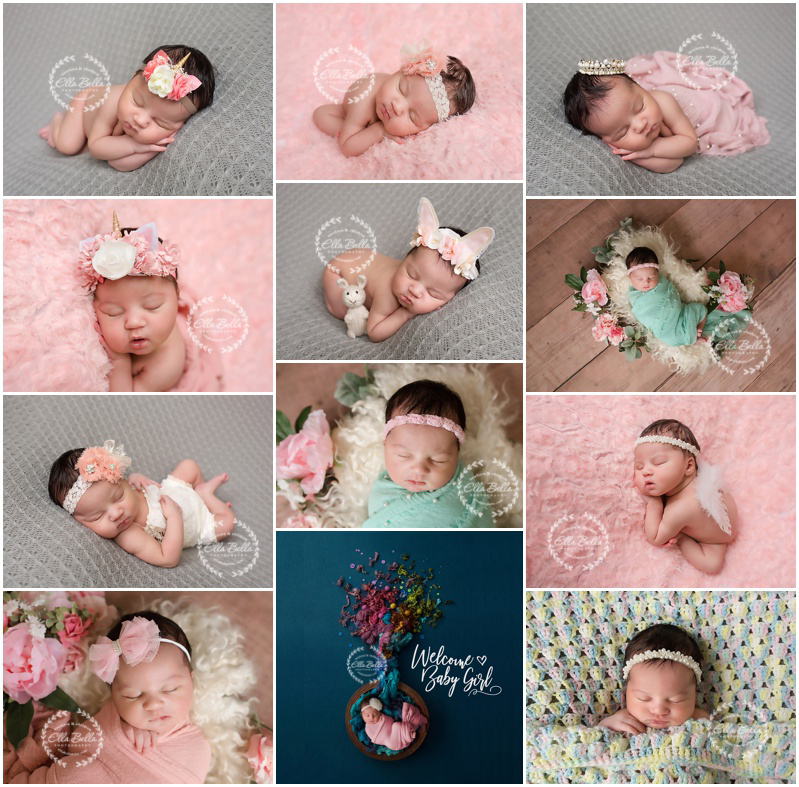 I hope you enjoy her sneak peeks! !